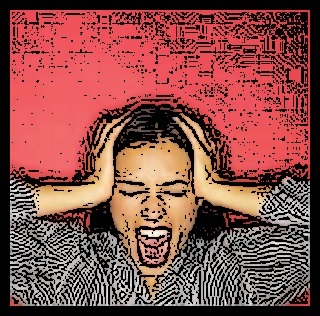 Intermittent Explosive Disorder (IED) can be devastating, to you if you have it, and certainly to loved ones and anyone else in range. You don't have to live like this. Help is here. Even though this pattern seems to have some addictive components, it is not a permanent affliction. What you will get on this site is how to gain anger control and deal with extreme explosive anger problems through non-medical methods. You have what it takes to deal with this problem. And remember, controlling anger isn't enough--you have to learn how to express it in healthy ways. The healing you're going to experience will come from your good heart, which is always right there inside you, whether you know it or not. You have good reasons to feel angry, but you may not know what they really are. The most important thing for you to know is that you are a good person deep inside, regardless of what you've done. Don't give up on yourself, or fool yourself into believing you don't care or don't matter. You do care, and you do matter. That's why you're reading this. 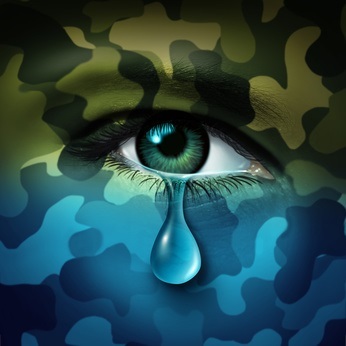 You are not a military veteran, but you are experiencing Post Traumatic Stress Disorder symptoms. You were raised to believe that you are superior, privileged or entitled because of your gender, ethnic origin or socioeconomic status. If you have the symptoms of IED, your anger has taken control of you, and you do not have anger control. When IED keeps happening over and over, this may be an indication of rage or anger addiction. Rage and anger addiction can lead to bullying behavior and be devastating to your relationships, and to your life in general. "Intermittent Explosive Disorder (IED) is a behavioral disorder characterized by extreme expressions of anger, often to the point of uncontrollable rage, that are disproportionate to the situation at hand." Quoted from this article in Wikipedia. Okay, now let's move on to see how to solve the problem of IED, which is probably why you came to this page in the first place. 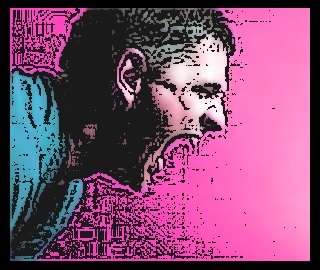 You will want to learn and practice anger management techniques to get some relief right now. Want even more immediate help? Much of our material is available on audio CD/MP3 download or Ebook. It will give you what you're looking for so you can become your own best anger management resource. Our anger management book will help you with men's anger, women's anger, children and adolescent's anger, road rage and workplace anger. Most likely, you will need some counseling, or a good anger management program, to overcome your Intermittent Explosive Disorder. (Find links for all CDs, books and services above). Remember, you've got what it takes to get the job done here. Make up your mind and set your good heart to the task, and you will reach your goals.